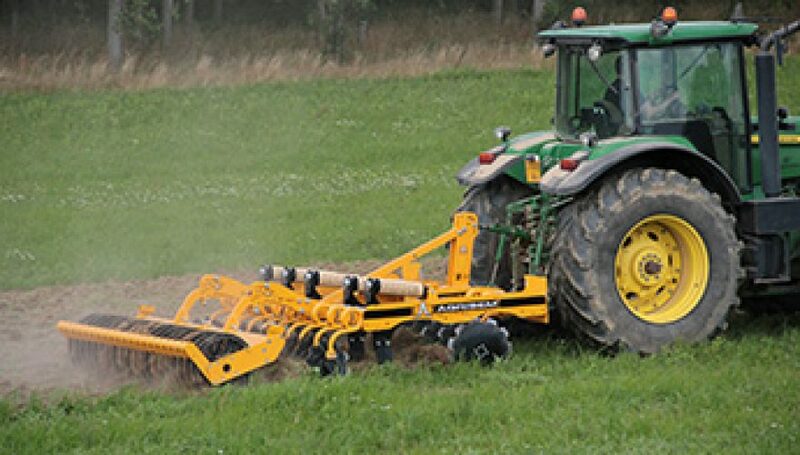 The Farmtech Machinery we know today had its beginnings back in Papua New Guinea in July 1975 when Geoff Modra started an import and manufacturing company called South Pacific Machinery in Port Moresby. 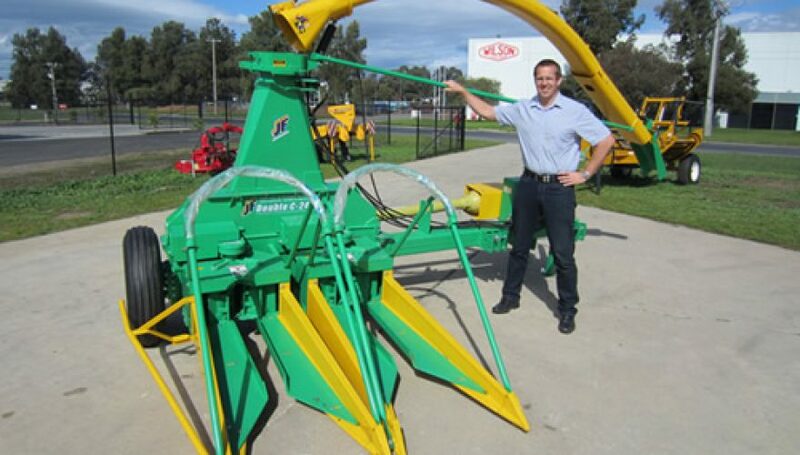 The company produced slashers, trailers, sprayers, cultivators plus more and was the first company to make equipment locally as at the time all machinery was imported from Australia or England. They took on John Deere tractors to compete with Ford and MF and were fortunate enough to have the chairman of John Deere visit the site on a private trip where the buy price was negotiated, which allowed South Pacific Machinery to offer the most competitive price on tractors. SPM grew rapidly from there, with branches in Lae and Rabaul. 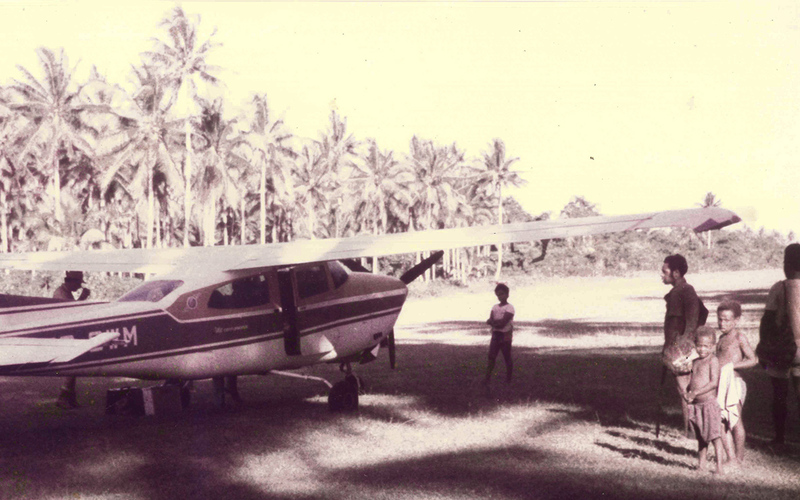 A Cessna 210 T was imported in 1979 to fly between branches, as few roads allowed easy access and the company continued to grow over the next decade. A local business looking to expand eventually bought the company in 1988. Geoff Modra moved back to Australia, settling in Nerang near the Gold Coast where he decided to start a new import company by the name of SprayTech Australia. Using his contacts in Papua New Guinea, the business sold a spray adjuvant codacide oil that was added to liquid fertilisers and other chemicals to increase the efficacy and rain fastness, particularly with round up. 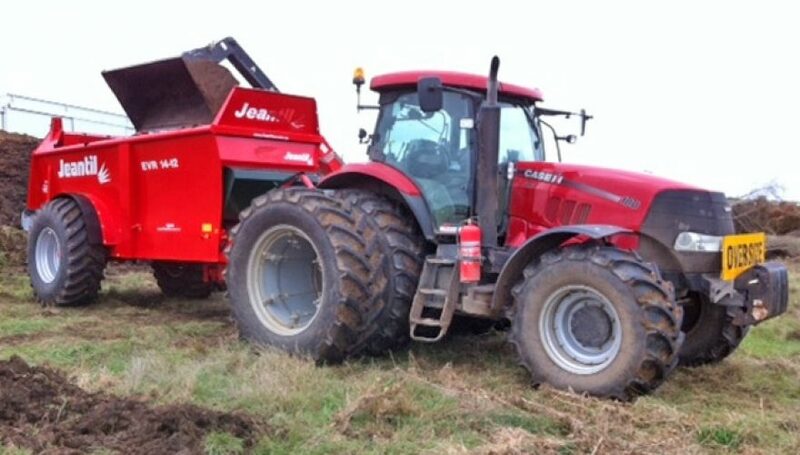 Importing a range of high quality products, Geoff continued to pioneer the use of liquid fertilisers earning the ire of those that sold regular fertiliser. 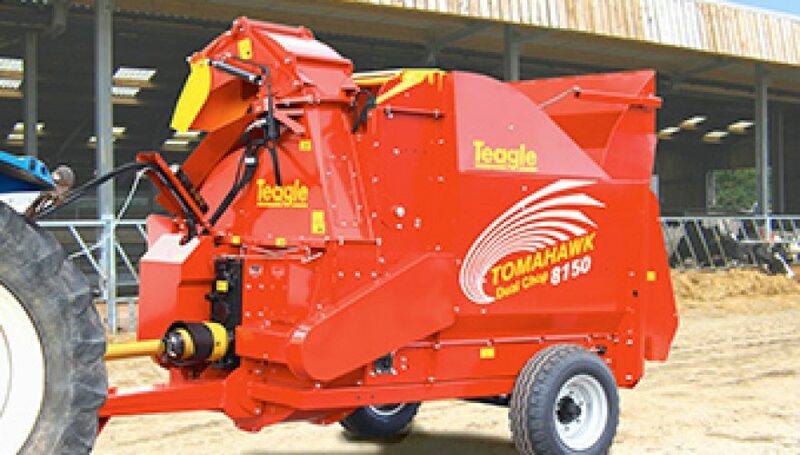 Eventually new businesses emerged also selling liquid fertilisers and SprayTech was offered the opportunity to sell and moved onto importing Tanco silage wrappers in 1992. 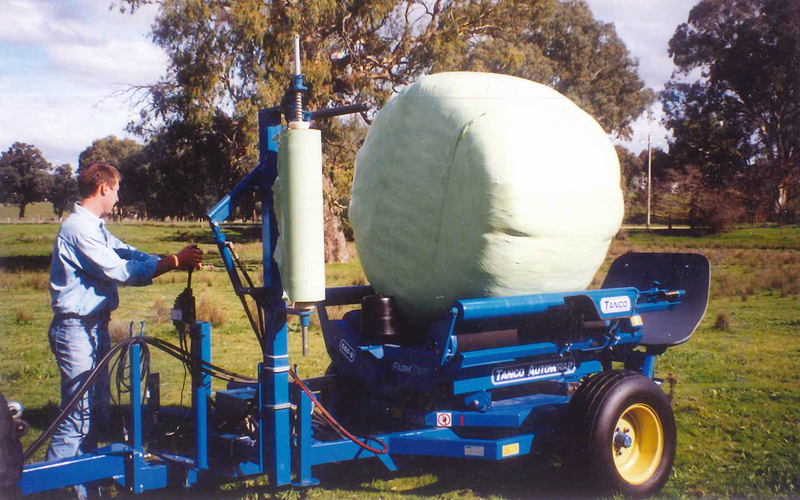 Derek Modra, fresh out of Gatton college, was keen to take on the marketing of wrappers and as the roots of the company was in farm machinery, it took a new direction and name change becoming Farmtech Machinery in 1997 and moving to Albury/Wodonga. 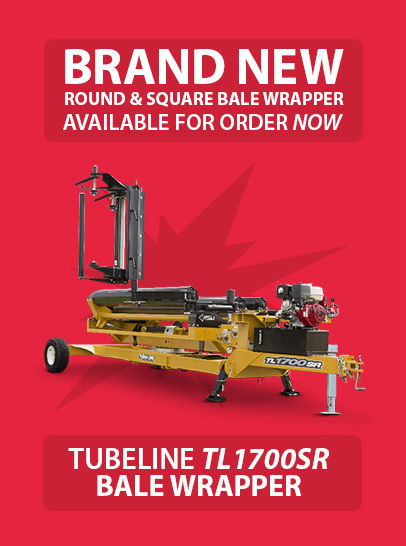 Wrappers were gaining popularity with dairy farmers and the Goulburn Valley was a major dairy area so the Wodonga location served as a great central base for the company. Geoff Modra’s sister, Glen soon joined the company with Geoff’s second son, Brad following not long after. 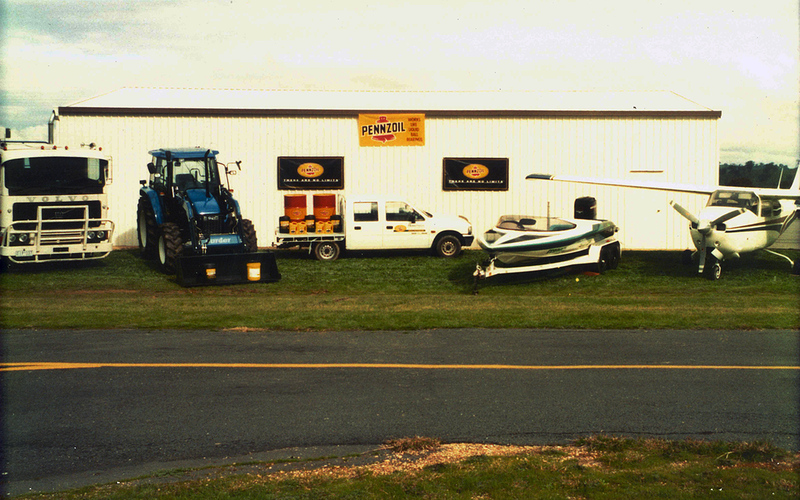 Now 20 years on Farmtech has grown, expanding from our 1.5 acre site to a 5 acre premises five years ago. 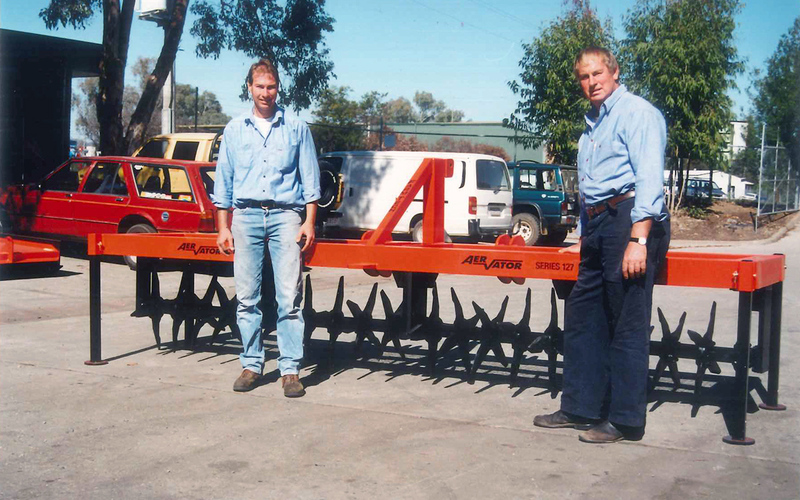 Today we are a true family business, manufacturing slashers along with our premiere soil aerator the “AerVator”, as well as importing a wide range of farm equipment from more than 12 countries, to better meet the needs of the Australian farming industry.